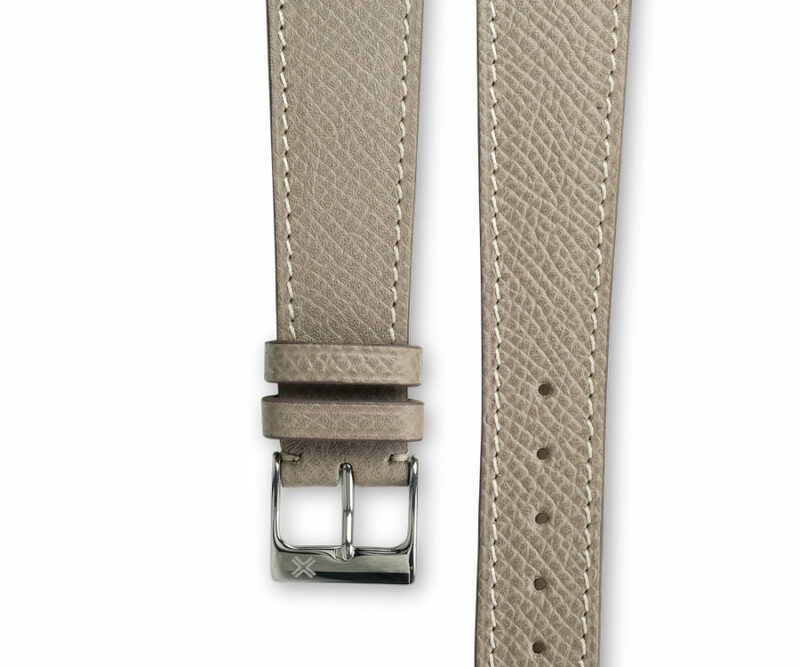 Also available in tone-on-tone stitching for a more casual personality. 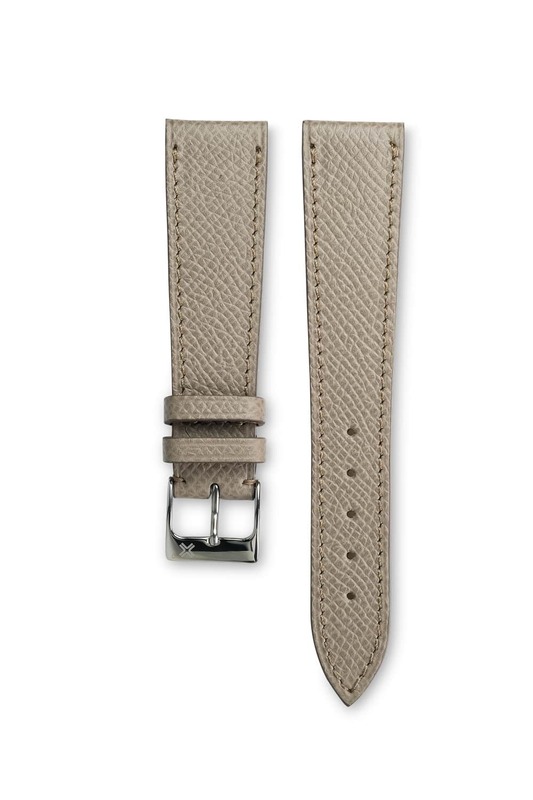 This grained Taupe Grey watch strap is the best compromise between classicism and young freshness. 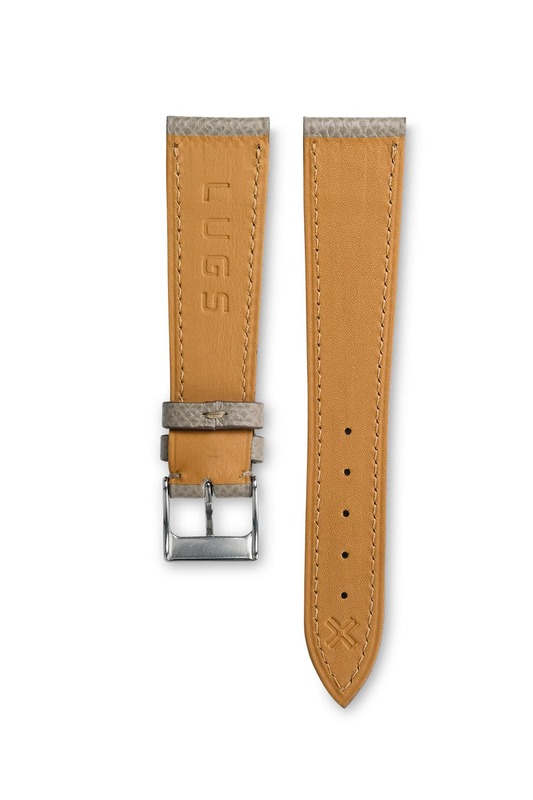 It makes this strap modern and classic at the same time. 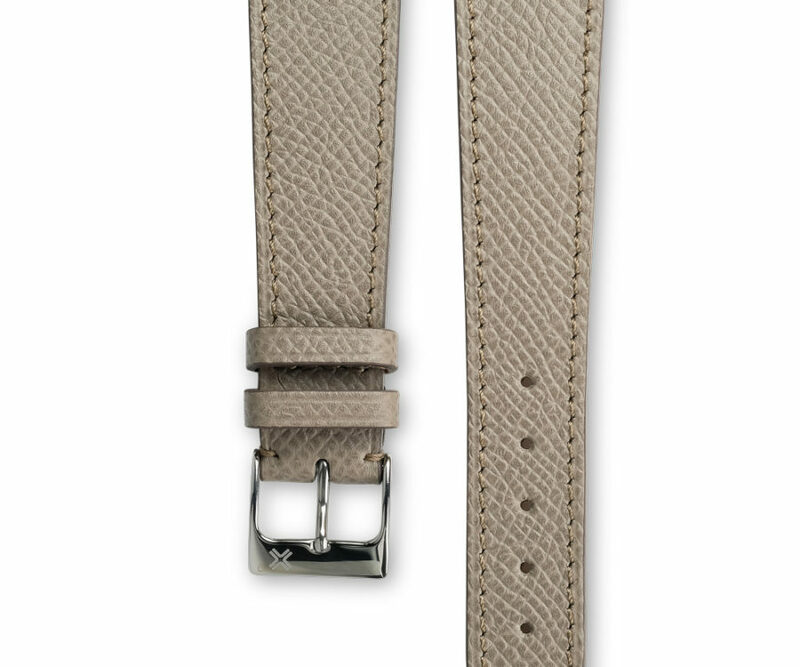 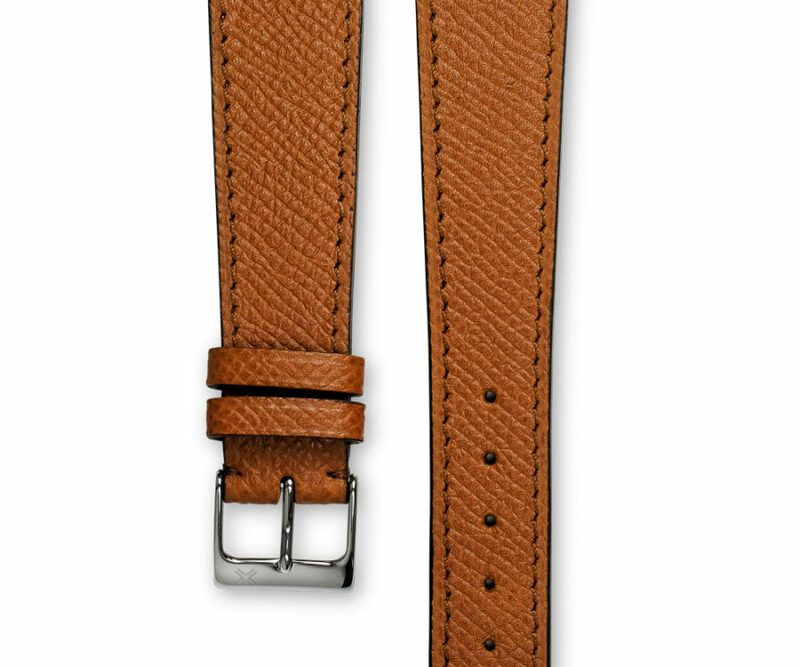 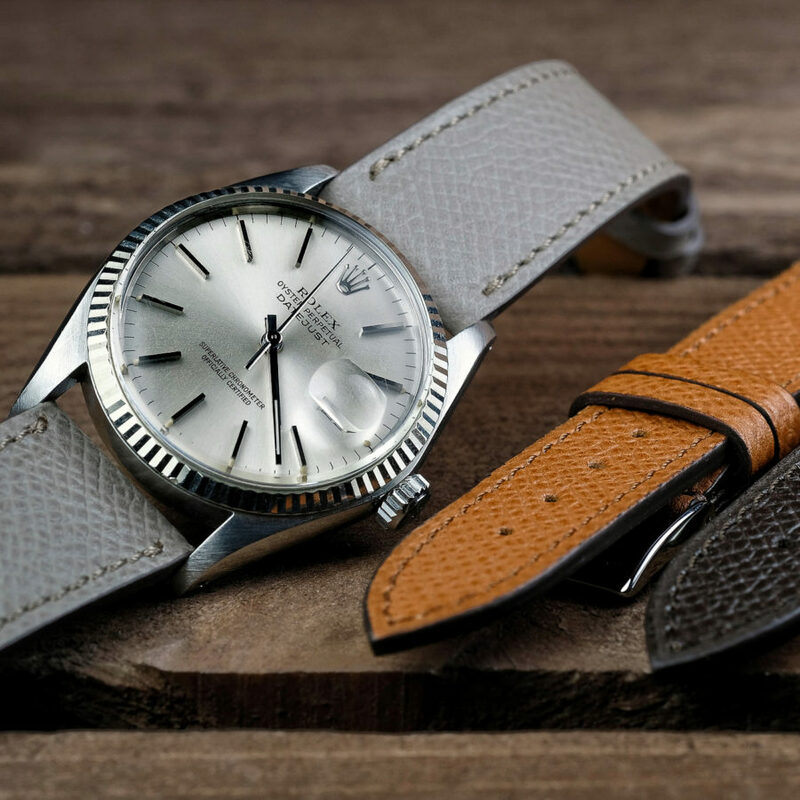 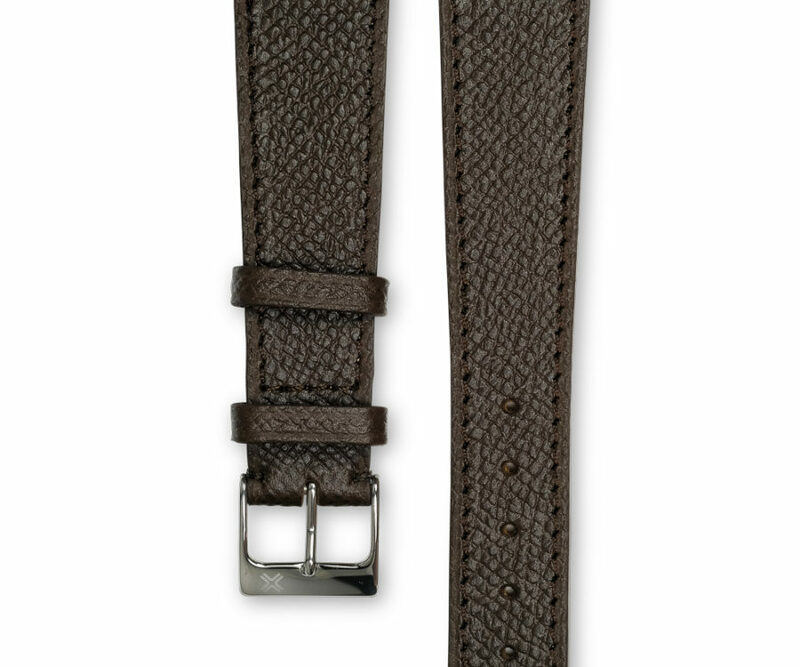 Also discover the same model of watch strap with a cream stitching for a casual personality.